This post “Are You Ready for Summer? 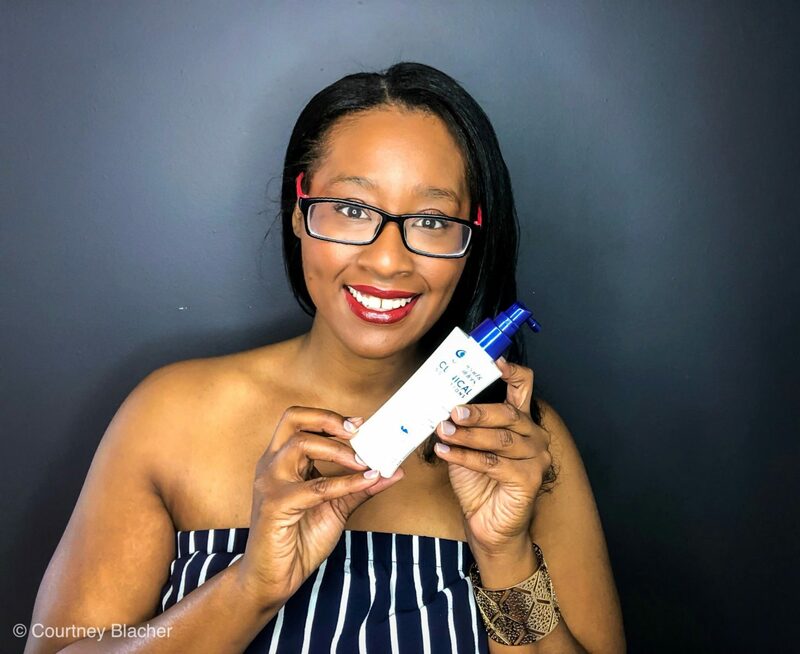 Check Out My Summer Hair Care Routine” was sponsored by Head & Shoulders and SheKnows Media. For more information on our sponsored post and/or affiliate link policy, please click here. Summer is COMING! I know it’s taking much longer than we had hoped for but we’re so close, I can almost taste the sunshine! Summer for us means barbecues, pool parties, road trips and late nights exploring new cities…I cannot wait! Reese and I are going to be busy, but we’re going to have so much fun. Summer is a great time to be super active and do lots of outdoor activities after you’ve been cooped up all winter long. You can pull that summer wardrobe out of the closet, break out the sandals and celebrate! All of this outdoor business can really take a toll on my beauty routine. I have to switch over from heavy moisturizers, which I used all winter long, to lighter formulas. Swimming, especially, can impact on my hair. Now for a shocker… I’m a black woman. I know, I know. Shocking right? Lol. Anyways, as you know, when you have black hair, you have to give it a little extra TLC when you are going to be repeatedly getting it wet, exposing it to a lot of sun and taking dips into the sea and pool. All of this really messes with my scalp and can lead to an itchy, flaky scalp if I’m not careful. But, what’s a girl like me who loves the sun and pool to do? Whenever that happens, I grab my old standby, a bottle of Head & Shoulders. Many people think the cause of their scalp issues (itching and flaking) is dryness, but it’s actually not dryness. These scalp issues are because of an allergic reaction to the fungus that lives on everyone’s scalp. And the solution to this problem is the powerful ingredient zinc pyrithione (ZPT). Some people think that black women will not get their hair wet because they’re too afraid to mess up their hair. Let’s not box everybody in here, folks. The best part of life is having amazing experiences with people you love, and it sure is hard to do that during the summer without getting your hair drenched at least a few times. So, what’s my summer hair care routine? Hang tight and I’ll share it with you but let’s talk about why establishing a solid foundation for your hair is a must. 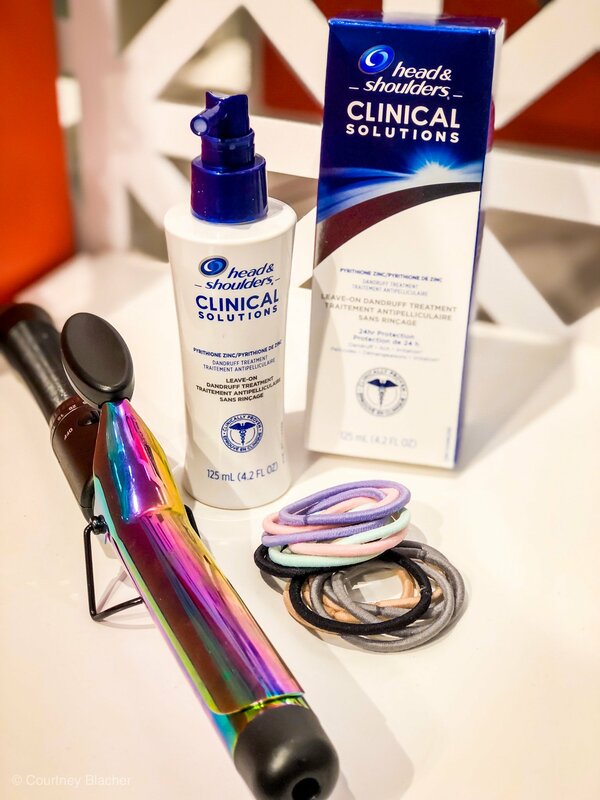 It is really important to create a foundation for healthy hair right from the beginning. In order to do that, you gotta start at the root. Well, before with your scalp. Since the scalp is the starting point from which your hair grows, the quality of your hair is a direct reflection of the health of your scalp. Any debris, oil, sebum, and sweat on your head can prevent growing healthy, beautiful hair. All of the elements you are exposing your head to during the summer (sand, sea salt, sun, chlorine), can make your scalp really itchy and dry, which can lead to not so healthy hair. Including Head & Shoulders in my summer hair care routine has helped me keep my scalp under control and my hair looking nice and healthy. For many black women, maintaining a healthy scalp can be a full-time job. You have to be sure to keep your scalp moisturized and keep it squeaky clean. But, here’s the curse – you don’t want to wash your hair too frequently as that can also dry it out. What a headache right? 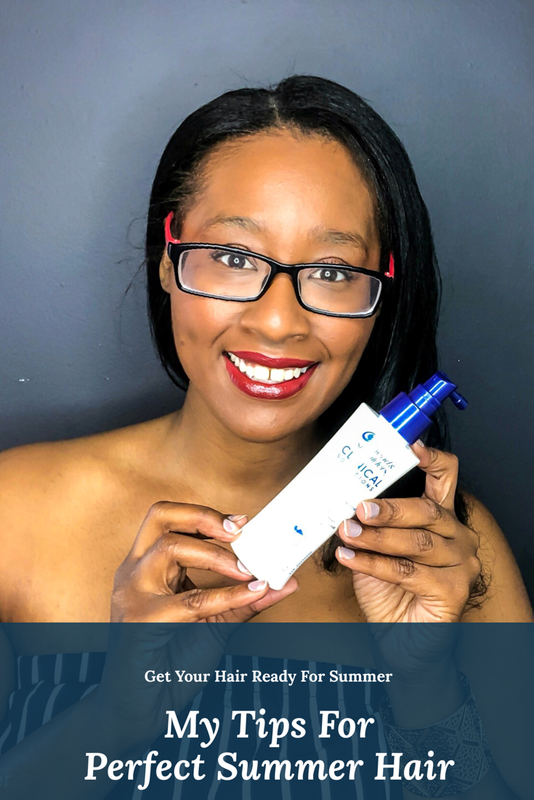 Because of these challenges, I was looking for a solution that would help keep my scalp in good condition without over washing it. Head & Shoulders Clinical Solutions Leave-On Treatment with ZPT fights itchy, dry and flaky scalp. It’s a spray that can be used out-of-the-shower for fast-acting relief from scalp issues in between washes. 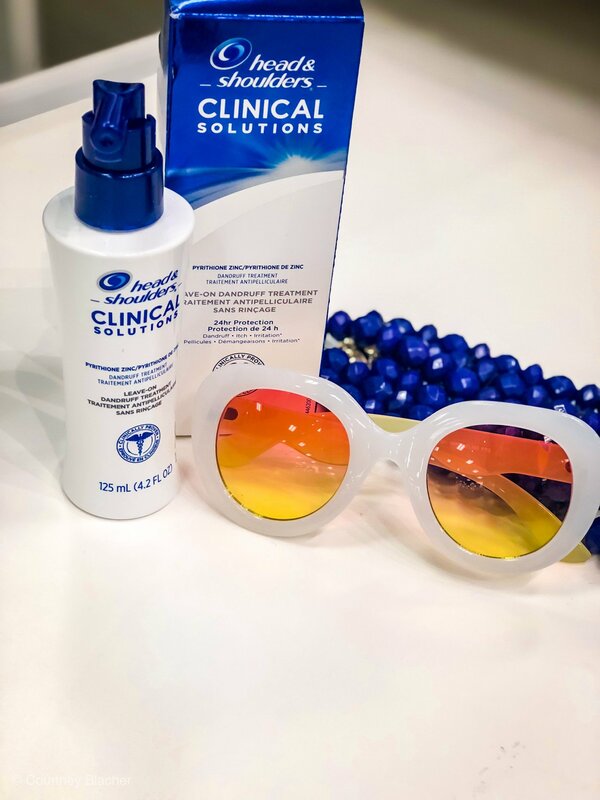 Adding the Clinical Solutions Leave-On Treatment to my summer hair care routine helps me keep my scalp healthy, so I can run all over the world this summer and dip into pools without worrying about my hair. This will give me more time to focus on the important things this summer, like what I’m going to put on the grill next! 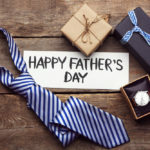 Next Post Awesome Fathers Day Gifts For Dad That Aren’t A Tie!